Search over members worldwide* 702 Members in Virginia ! Anonymous email,chat and Instant Message! At first I didn't think it would work because David lived so far away ... but our faith proved strong enough. We're the happiest newlyweds you've ever seen! 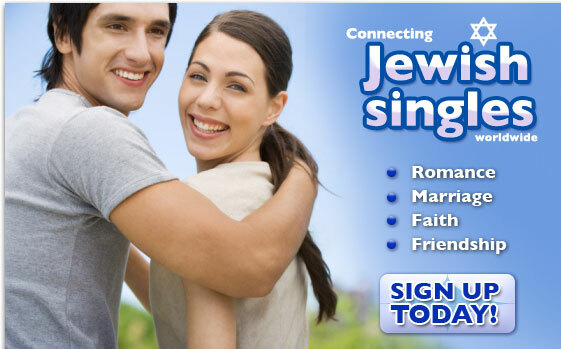 Meet Jewish Singles in Virginia today! FriendFinder®, Jewish Friend FinderSM, FriendFinder NetworksSM and the FriendFinder Networks logo are service marks of Various, Inc.
Jewish FriendFinder does not conduct criminal background screening of its members.